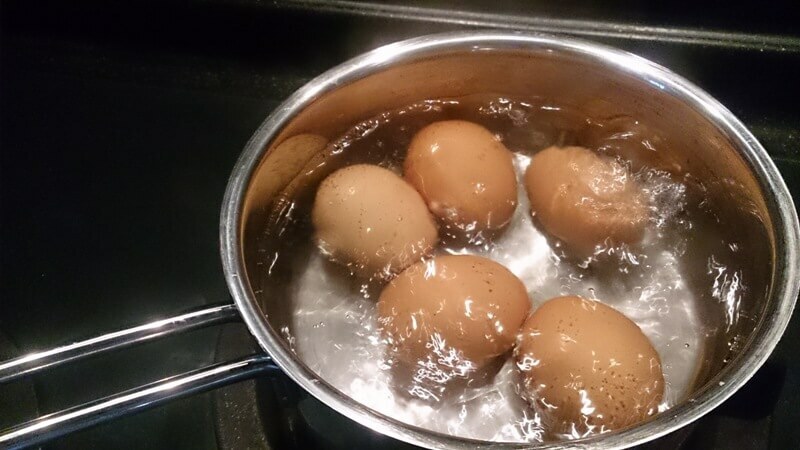 Boiling eggs for breakfast is a usual routine for most of us. Experiencing broken shells while boiling eggs is also nothing new, it must have happened with everyone. We all want perfect boiled eggs with no broken shells but the process is complex and is dependent on a number of factors such as amount of water, utensil, boiling time etc. Also did you know that water penetrating the shell is actually unhealthy if the egg is not consumed immediately and may become house for bacteria. If you add a few drops of lemon while boiling eggs, this simple hack can help to prevent the egg shell from breaking apart. And even if the egg breaks, the citric acid will help solidify the covering and not let it spread. This trick can be tried by using a little vinegar also. Next article From where the power button symbol came from, want to know ? From where the power button symbol came from, want to know ?